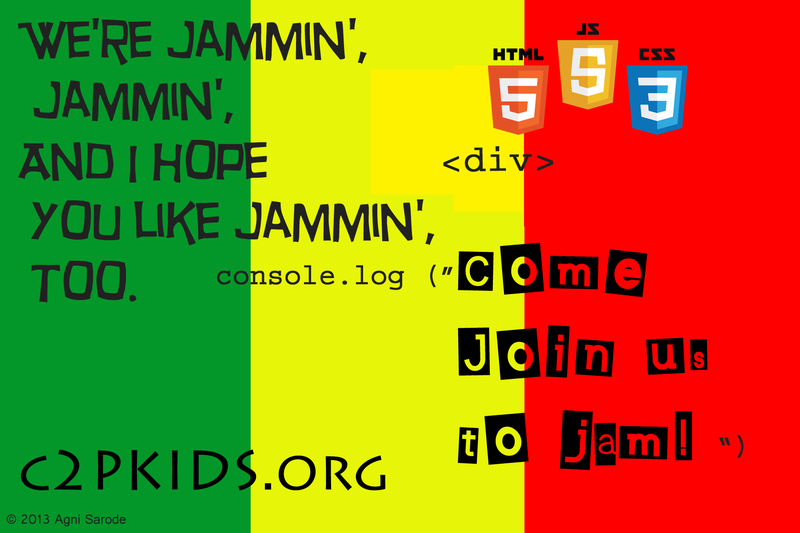 This entry was posted in Education, Uncategorized and tagged Jam, Kids & Programming, Teaching Kids Programming. Bookmark the permalink. 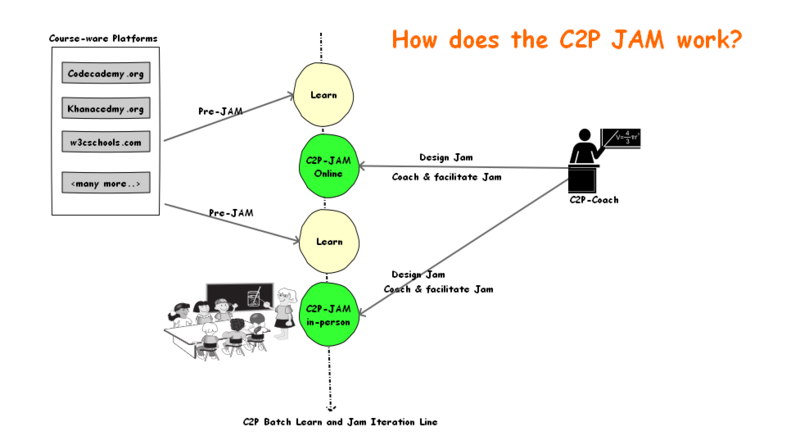 ← Why HMTL5, CSS & Java Script are great introductory languages for c2pKids?